The current trend in the smartphone industry is a screen design without bezels and has the highest possible screen-to-body ratio. This leaves little or no room for sensors. Until now, Samsung has chosen to leave a small edge at the top of its smartphones for the placement of some sensors. Apple also saw this problem and decided to use a “notch” in the iPhone X, a notch in the display to place the camera and sensors. 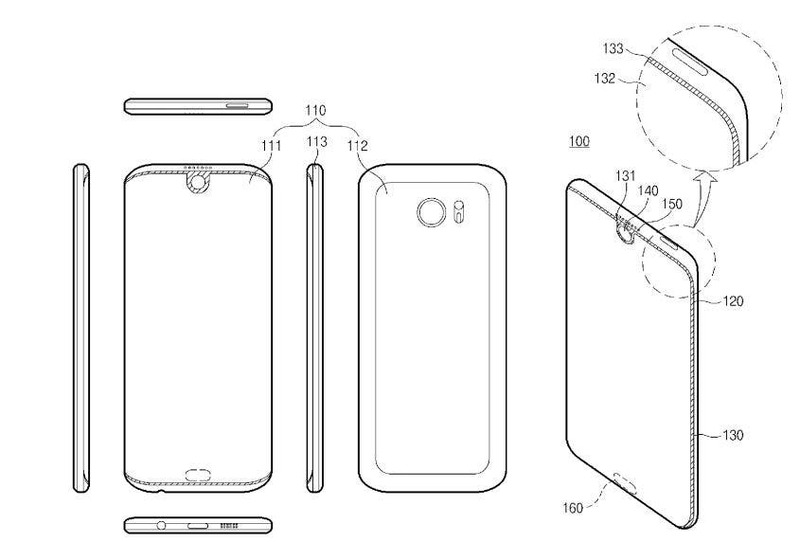 A new patent application from Samsung hints to the possible arrival of the notch to a Samsung smartphone. Samsung Electronics has applied for a patent with the World Intellectual Property Organization (WIPO) on 3 July 2017, which was published on 11 January 2018 in the organisation’s database. The patent describes a user interface and a device that is suitable for this interface. Unfortunately, the text of the application is in Korean so we can not go into the details of the patent, but the sketches from the patent tell a clear story. 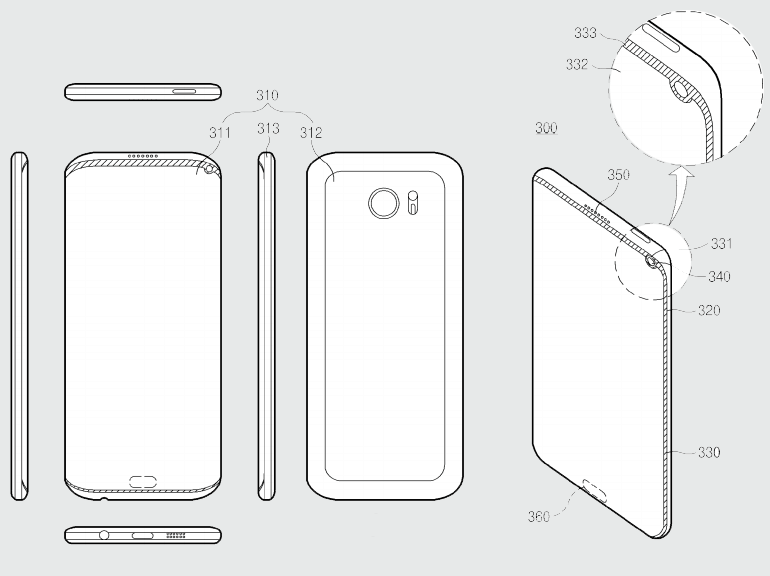 The illustrations show various designs that are very similar to the Essential Phone notch. 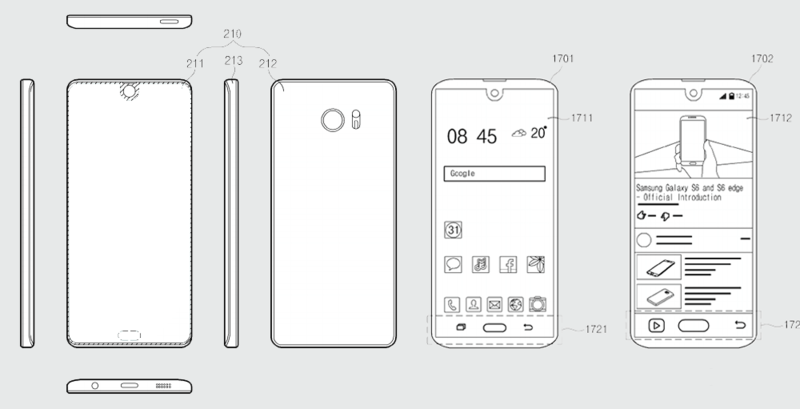 One of the images shows a smartphone design with a more extensive Infinity Display and the front camera is placed in the top right corner. In the application, we can also see that the aspect ratio could be 19:9 due to the new design. The Galaxy S8 currently has an aspect ratio of 18.5: 9. Maybe this is the design for the Note 9, but it is also possible that the notch will never be part of a Galaxy smartphone. 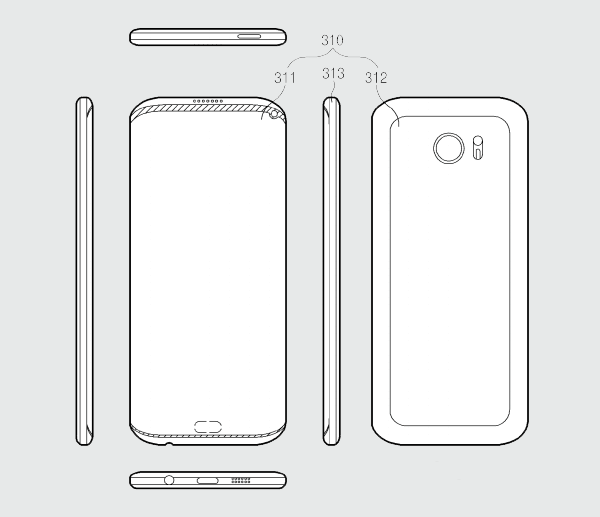 After all, Samsung files for new patents almost every day, a large part of the approved patent never sees the light of day. Whether or not Samsung will introduce the notch in the next few phones, we will soon find out. The Galaxy S9 will be presented next month at the Mobile World Congress (MWC).